Bees have turned out to be an unexpected casualty in the fight against Zika virus. After Dorchester County, South Carolina, dispensed a pesticide by plane Sunday targeting potential Zika-carrying mosquitoes, honey bees started dropping dead by the thousands. At one bee farm in Summerville, South Carolina, 46 hives containing a total of about 2.5 million bees died almost immediately after the area was sprayed. Upon investigation, officials concluded that what some beekeepers are calling a “mass killing” was caused by the insecticide intended for mosquitoes. While the county has sprayed the insecticide, Naled, by truck before, Sunday was the first time the county has dispensed the insecticide by airplane, prompted by the four Zika cases in the county. Dorchester County officials apologized Tuesday for unintentionally killing millions of honeybees when it failed to notify local beekeepers about its mosquito-spraying operation last Sunday. Dorchester County officials apologized Tuesday for unintentionally killing millions of honeybees when it failed to notify local beekeepers about its mosquito spraying over the weekend. Dorchester County officials apologized Tuesday for unintentionally killing millions of honeybees when it failed to notify local beekeepers about its mosquito-spraying operation last Sunday.On Friday, when four travel-related cases of the Zika virus were confirmed in the Summerville area, according to the state Department of Health and Environmental Control, the county announced plans to spray for mosquitoes over the town between 6:30 and 8:30 a.m. Sunday. It was the first time the county sprayed from the air, officials said. The Summerville fire captain was at work when he spotted the plane flying over. The county usually sprays for mosquitoes by truck from 9 p.m. to 5 a.m. weekdays, Ward said. But this time, Dorchester officials failed to alert them, Ward said. “I can assure you that having a better relationship with the beekeeping community is paramount in avoiding this type of situation,” he said. Flowertown Bee Farm and Supply on Pinehurst Avenue, lost more than 2.3 million insects from 46 hives, according to co-owner Juanita Stanley. “My bee yard looks like it’s been nuked,” she said. Flowertown Bee is Stanley’s income and passion, she said. 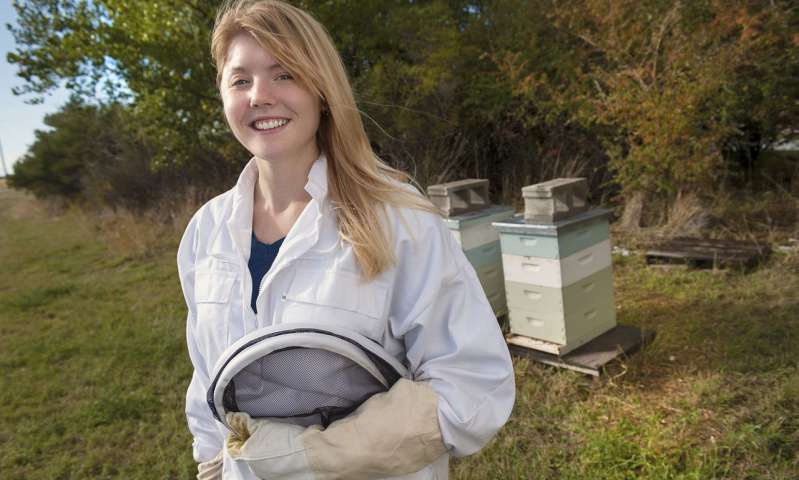 She often holds workshops and teaches others how to raise bees. She doesn’t know what, if anything, can be salvaged, she said. Dorchester County issued a statement saying aerial spraying will help reduce the mosquito population, which has increased after a year that brought historic rains and floods, a mild winter, and extreme heat and humidity over the summer. Such spraying allows officials to target areas that cannot be addressed with ground spraying and larval control alone, according to a county press release. Dorchester County used an insecticide called Naled, which has been registered for use in the U.S. since 1959 and is used primarily for controlling adult mosquitoes, according to the U.S. Environmental Protection Agency. Naled can be used for mosquito control without posing risks to people, and would be effective in controlling mosquitoes carrying Zika and other diseases, according to the EPA. But it is highly toxic to bees, according to the Extension Toxicology Network, a project of the extension offices at Cornell University, Michigan State University, Oregon State University and University of California at Davis. To protect bees, the EPA suggests spraying between dusk and dawn, while bees are not typically foraging. It also says beekeepers can reduce exposure by covering colonies, preventing bees from exiting colonies during treatment periods, or relocating hives to an untreated site. Berkeley and Charleston counties and Joint Base Charleston also spray for mosquitoes from the air, officials said. Berkeley also sprays Naled, while Charleston and Joint Base Charleston use Trumpet EC, a water-washable form of Naled. All three also keep databases of beekeepers to notify before spraying. If you are outdoors during spraying operations and you can see the spray, avoid contact with it. If you can’t avoid contact, rinse your skin and eyes with water. Wash fruits and vegetables from your garden before storing, cooking or eating. Cover outside items like furniture and grills while the spraying is occurring. Bring pets and items like pet food dishes and children’s toys indoors. Rinse any items left uncovered outside before using. If you think you have had a reaction to the mosquito spray, talk to your doctor or call the regional Poison Control Center at 1-800-222-1222. 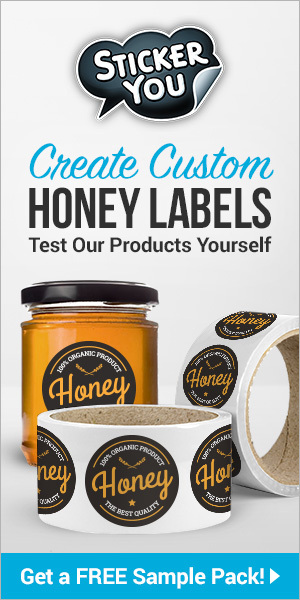 Next articleCATCH THE BUZZ – If you’re going to sell imported honey, don’t hide it, Flaunt It!